WHEN THE AMERICAN revolutionaries of 1776 were organizing and speaking out, they didn’t use British-owned newspapers — they created their own media and found a way to bypass the established structures. 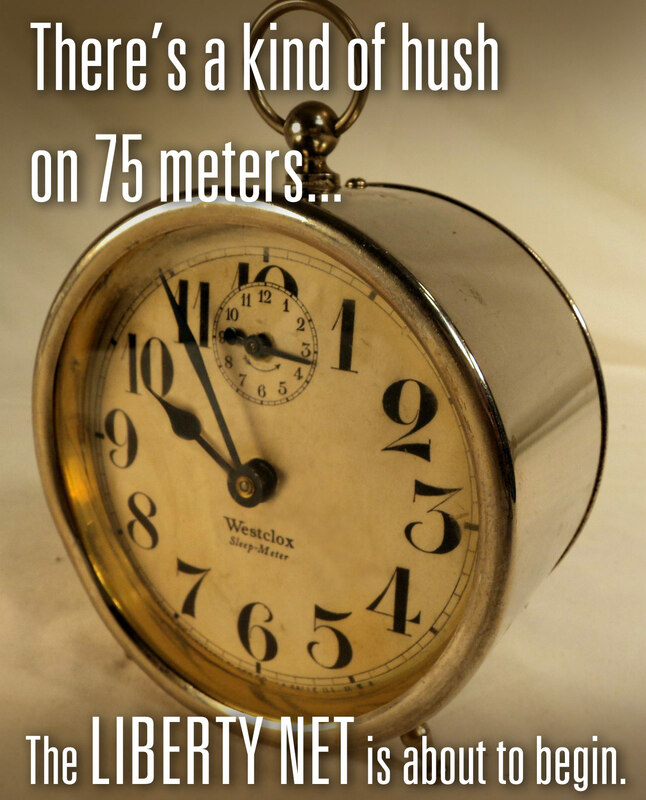 The explosion of free speech was so effective that, after the revolution, they enshrined freedom of speech as the most sacred right of the people. 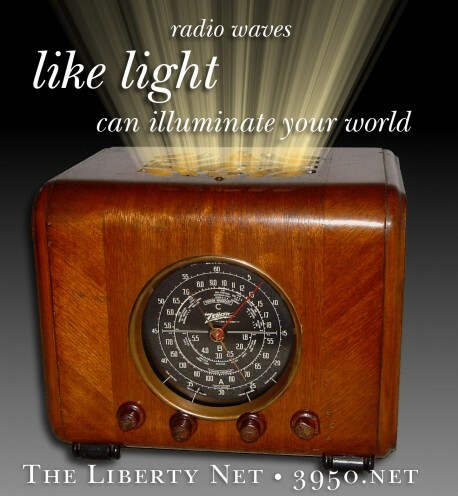 The Liberty Net is a group of amateur radio operators who have been bypassing the censored media and exercising their right to freely share their thoughts since 1974. Join us this week! THE LIBERTY NET, now in its 39th year, is the longest-running current events discussion net ever to exist in the Amateur Radio Service. Freely sharing information and ideas that the billionaires’ media censor or distort is the very essence of serving the public interest. 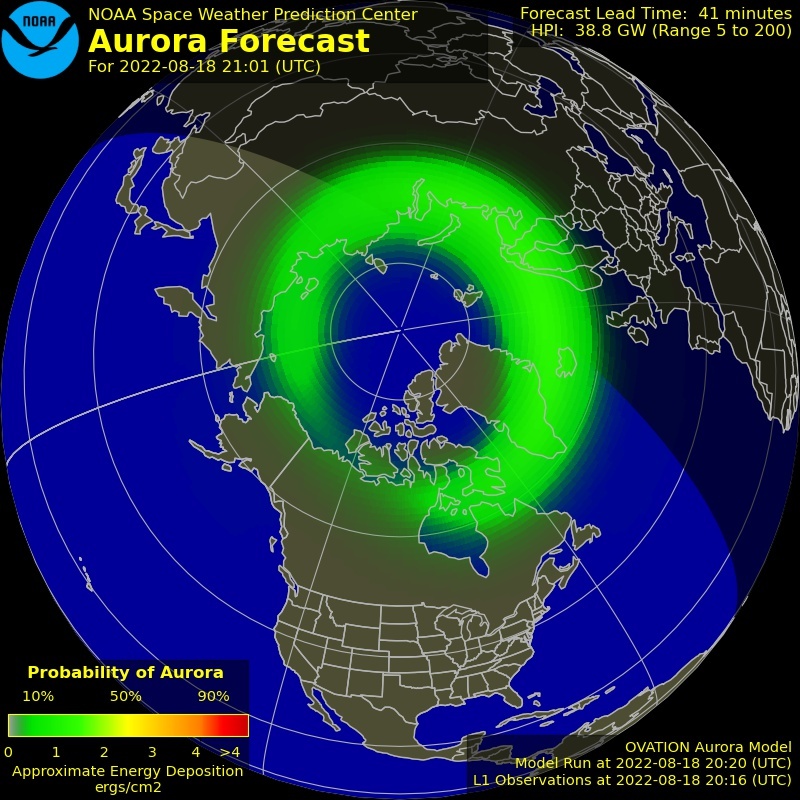 WHILE MUCH OF North America is buried in a thick mantle of white snow, radio conditions have been as good as travel conditions have been bad. 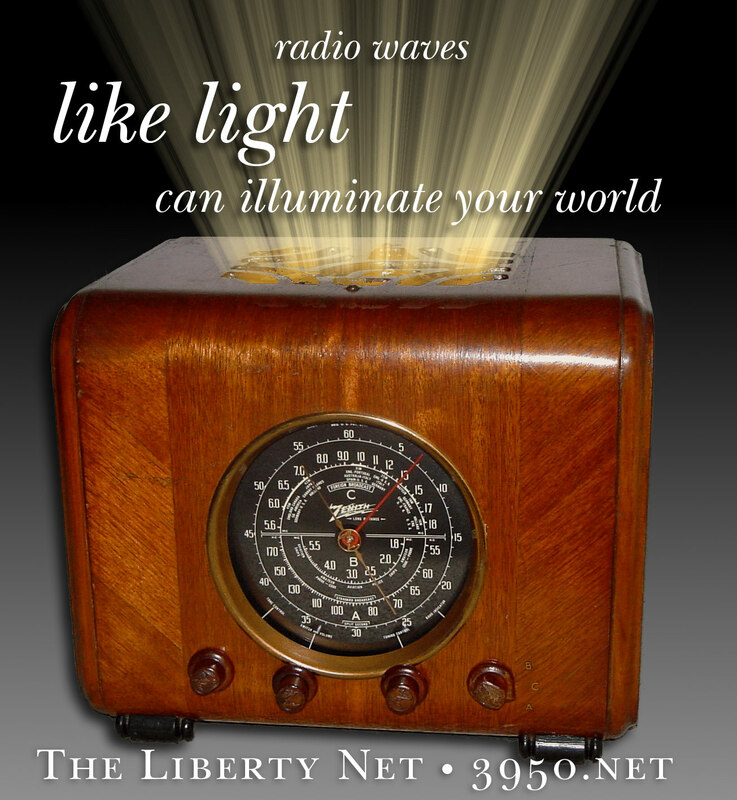 So warm up your radio shack with a crackling pine log and your rig’s glowing tungsten filaments, and travel via the magic of the Kennelly-Heaviside Layer — and share ideas with the new friends you’ll find on amateur radio’s Liberty Net. 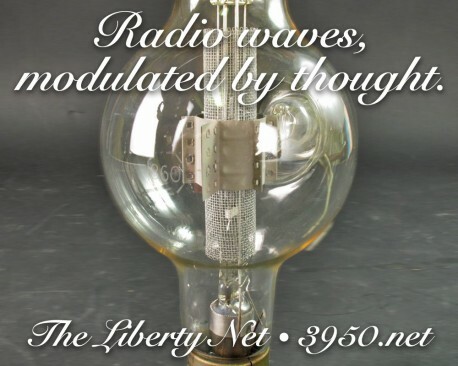 THE LIBERTY NET is one of the few nets that practice frequency agility, not only as a method of evading interference — but also as a way to avoid causing interference. So, even though the net has been operating on 3983 and 3986 kHz in recent weeks, we might be found anywhere from about 3950 up to 3999 on any given week. Luckily, the Net Control Station, W1WCR, has a distinctly strong signal all over North America and his “call for check-ins” is easily found. So what are you waiting for? Check in this Saturday night! 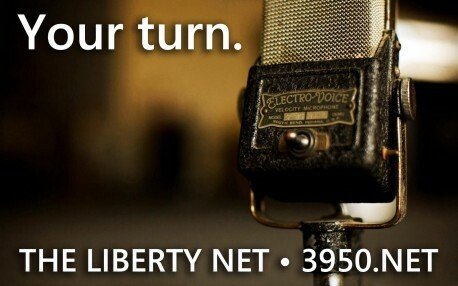 THERE WERE A FEW feeble attempts to jam the Liberty Net in the last few weeks, but they were almost totally ineffective. It’s rather hard to wipe out a net that uses multiple antenna sites and multiple Internet audio streams — streams on which, by the way, several participants are streamed direct from their microphones to your speakers, making jamming impossible. 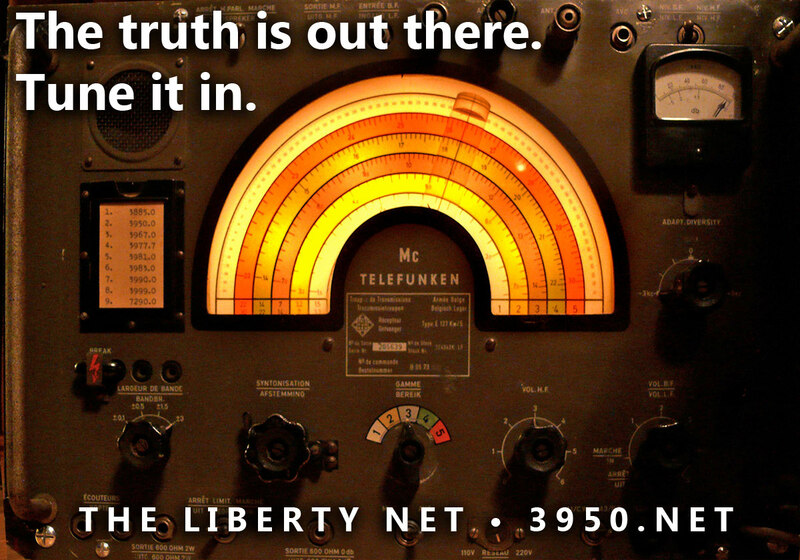 The Internet adjuncts to the Liberty Net have also helped us zero in on jammers and silence them simply by determining their locations.